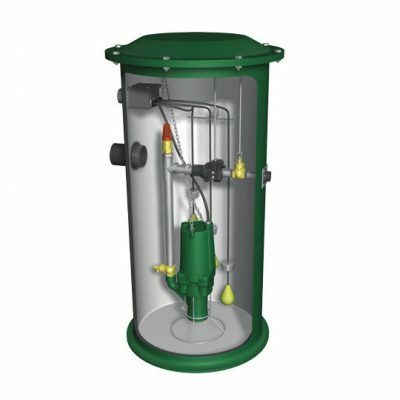 Covers and Hatches are available in a variety of sizes and configurations for a many applications and sanitary sewer collection requirements. 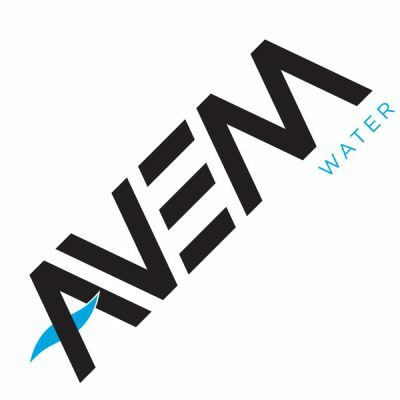 AVEM Water supplies a wide range of the equipment and components you need for your vacuum or low pressure force main stations. 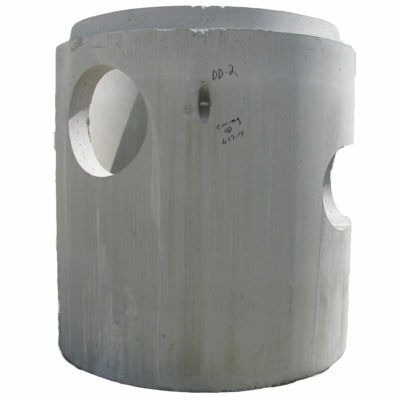 Precast Concrete structures are the most common way to change the direction of flow or access pipelines for gravity applications. Our Precast facility gives us the ability to custom build any precast structure needed for your project.